Another post from my mobile today. I bought these for £24.99 from the wide feet selection. They are so comfy! I wore them on a family day out to the lake and during the evening and my feet didn't hurt at all. They are surprisingly easy to walk in too. I wanted to take a better photo of me actually wearing these little beauties before I posted but I'm not feeling very photogenic today so this will have to do. 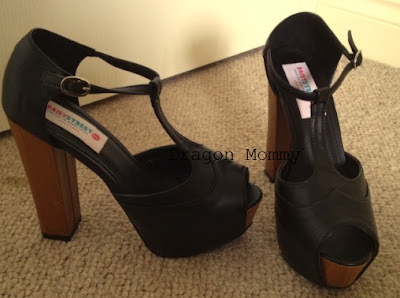 I have seen these style heels floating around the internet for ages now. Originally I fell in love with the ASOS Bitten heels (see here) but they are sold out everywhere and go for stupid amounts on Ebay. I searched high and low for a pair in cream but failed so decided to opt for good old black from Daisy Street Shoes. Quite glad I got black now, they are more versatile. At only £32 I think they're a bargain and can't wait to wear them. Regular readers will know I have been having problems with my neck since October last year. I had an appointment with the ear, nose and throat specialist on Wednesday to discuss my MRI scan results. Apparently I have a fistula tract, an abnormal passageway between two sites of the body. In my case it starts in an area of my neck where I had a gland removed in 2007 and ends on the outside of my neck. This is whats causing the swelling, pain and bleeding. The surgery is optional, but I'm going to have it done. I don't want to be stuck with this "thing" on my neck forever. It looks awful and is very painful, so I said yes and am booked in for August 1st. It's going to take two surgeons to sort me out as neither of them have ever had to do this operation before (fills me with such confidence, NOT!) My mum made a good point though, if neither have done it before then maybe they shall take extra precautions and treat me more carefully than normal, I'm hoping so anyway! There's one main risk with this op and that's a nerve that runs across the area they need to get to. Its the nerve that is linked to the corner of my mouth and there's a very high chance that it could be damaged or even severed altogether. If this happens I shall lose the ability to control the corner of my mouth, which means I will only have half a smile :-( This has been playing on my mind ever since, I am so worried! I know that all the risks have to be discussed "just in case" but this one she went on and on about, even on my notes she circled it AND put stars next to it... talk about making a point. Sorry for the negative post, but I thought I'd update you all. Aside from that I've bought some fabulous heels so shall be showing them to you very soon! 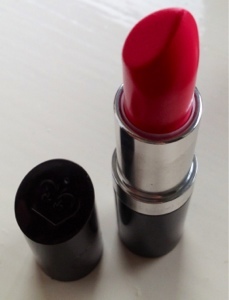 I love Rimmel lippies, they are my favourite along with Collection 2000. 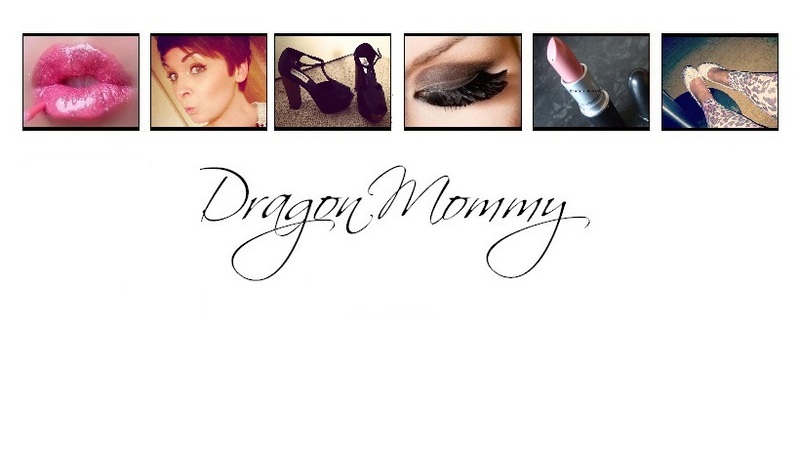 They are so pigmented and moisturising, i love applying them. I have wanted a pair of these boots for while now. The Topshop Allegra boots aren't for sale anymore and the prices on Ebay are ridiculous. 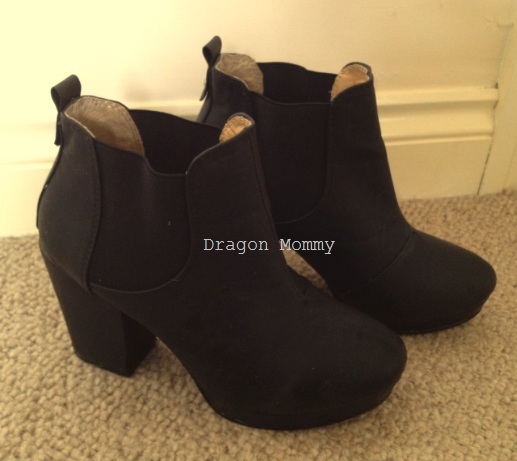 I also took a liking to the ASOS Anais Chelsea boots but at £55 (and that's the sale price) it was out of my budget. So I scouted Ebay for some look a likes and came across these little beauties for just £24.99. I ordered them Thursday late afternoon and they were arrived yesterday, around 2pm. How quick is that?! I'm so glad I bought these, they are super comfy and fit perfectly. Surprisingly they are really good quality too. 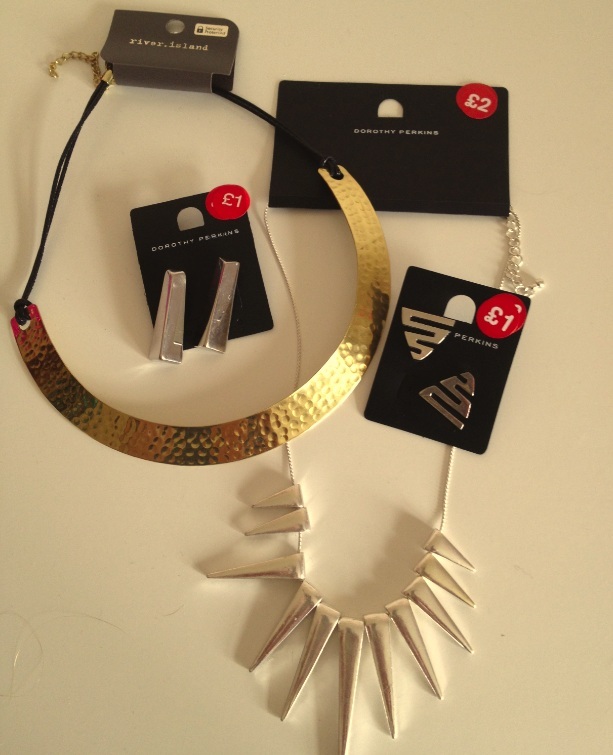 I also noticed RI have a cheaper range of jewelry, at around £3 per item. They had cute little owl charm bracelets, mini cupcake earrings and dainty pendant necklaces, plus quite a bit more but I cant remember now. Should have taken a photo really!